New laws allowing for Airbnb-style stays are unlikely to come any time soon. The reasons include the “mixed views” given in a recently concluded public consultation and the global trend showing that such short-term stays raise rents and home prices, said Minister for National Development Lawrence Wong in Parliament yesterday. 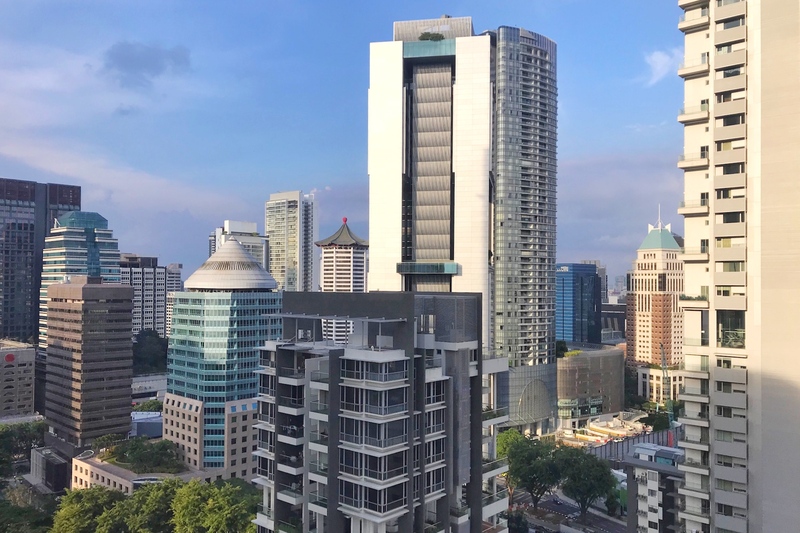 “We are studying the matter carefully,” Mr Wong said of an ongoing review of a proposed framework for regulating short-term rentals of private homes. “If and when we choose to (make changes), we will make sure there are indeed appropriate safeguards,” he told Ms Lee Bee Wah (Nee Soon GRC). Among the proposals made was to allow properties to be used as short-term accommodation for up to 90 days, as long as owners who hold 80 per cent of the share value agree to a change in land use. Currently, stays have to be for at least three months. But short-term stays booked on, say, the Airbnb portal, tend to be as short as a couple of days. Ms Lee also questioned whether the proposed threshold of 80 per cent was too low, as residents who disagree would still have to put up with potential disamenity such as noise and a lack of privacy. Mr Wong also disclosed that from 2015 to last year, the Urban Redevelopment Authority (URA) received 1,808 reports of illegal short-term stays in private homes while the Housing Board got 390 such complaints. So far, one case has been brought to court, where two former property agents were fined $60,000 each for illegal short-term stays in a Bukit Timah condominium. To prevent such complaints, Mr Alex Yam (Marsiling-Yew Tee GRC) suggested the Government act against websites advertising home-shares. But, Mr Wong said, such websites “in and of themselves do not contravene the rules” as they do not specify a time-frame in their listings. But a check on an unnamed home-sharing website by Mr Melvin Yong (Tanjong Pagar GRC), during the discussion, showed there were at least 196 listings that allowed for an illegal short-term stay of five days in the Novena and Orchard areas, part of Mr Yong’s Moulmein-Kallang ward. He said: “Residents cannot understand why investigations are taking so long because they have pictures of people coming in buses and Grab cars every two, three days. Mr Wong told Mr Yong he will ask the URA to make sure it has “sufficient resources to do their enforcement and make sure that this is done expeditiously”.